Many costly & painful dental problems can be avoided completely with expert advice and timely preventive treatment. That’s why our new patient check-up is designed to be as thorough and informative as possible, to help make the most of your smile. Digital x-rays, photographs, prevention planning and a full and frank discussion of your oral health are included, as are written treatment plans, estimates and payment plans. 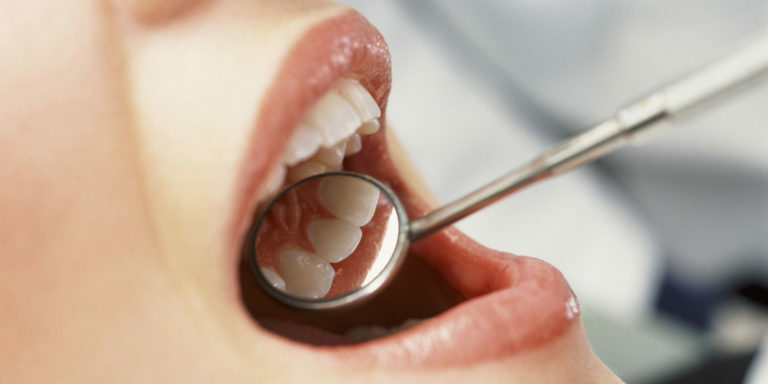 If you have questions or concerns about your dental health, contact us for the most thorough check-up of your life!